If you played the original Animal Crossing on GameCube, you'll likely have fond memories of its ability to play certain NES games through earning in-game items for your home. By nabbing special gifts from villagers, finding them hidden on the island, or via special giveaways from Nintendo's website, players could find 'games' that could be played on their in-game NES console. As it turns out, this console was actually a fully-functioning emulator capable of much, much more. 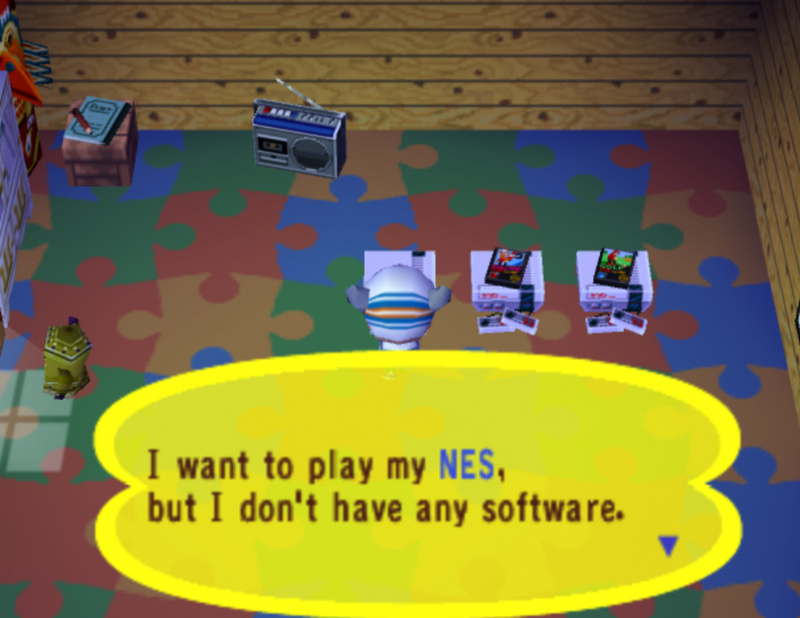 Security researcher James Chambers has discovered that the NES emulator in the game can actually be used to play any NES ROM stored on a GameCube memory card - not just the ones present inside Animal Crossing itself. Chambers has found that loading up the in-game NES causes the game to search for any compatible NES ROM files with functions such as "famicom_get_disksystem_titles" and "memcard_game_list." From there, he was eventually able to work out the specific file format needed to allow the game to recognise NES ROM files stored on a memory card and, after a bit of emulation wizardry and debugging, managed to load Mega Man, Pinball, and Battletoads onto the system through Animal Crossing. If you're interested in how this all worked in more detail, we encourage you to take a read through Chambers' full report - although it's a very tech-focused read. Does this mean that Nintendo initially had plans to support more NES games through memory cards? Was this an early attempt at a Virtual Console-style setup that never quite got up and running? We'll never know. 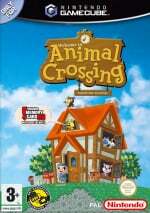 Do you have any memories of Animal Crossing on GameCube? Make sure to share your thoughts with us below. Fascinating, perhaps at one time Nintendo were considering selling special read-only memory cards with NES games on them? I always found it fascinating how needlesly hard it was to access some of the NES games in AC. I mean some of them are Japan exclusives trough e-cards or something, like Zelda and Ice Climbers. Even back then everyone could easily just download and emulate those games. It was more exciting to get NES games in AC than play them. Well apart from titles like Excitebike and Donkey Kong that were actually good. @Kimyonaakuma Seeing as it's only just been torn apart and discovered, yes, it is news. Dang it.... 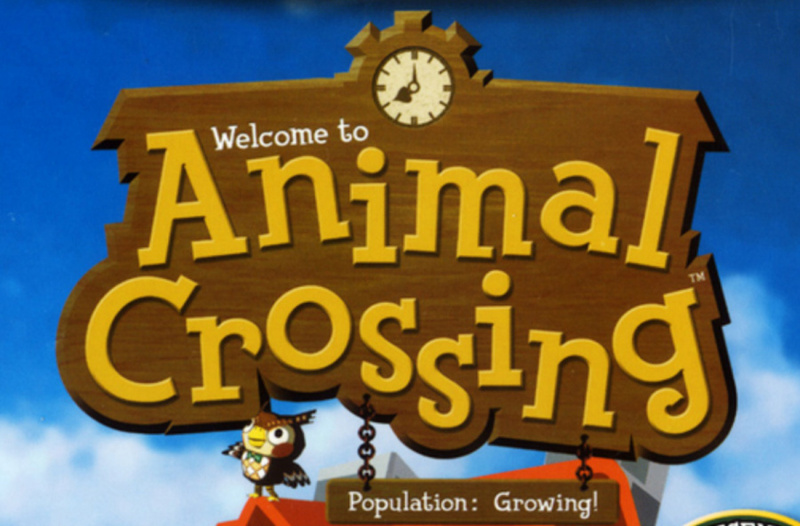 I saw that Animal Crossing logo and then my heart skipped a beat... Then I read the title.... man when are they going to announce Animal Crossing Switch??!?!?!?!!? An announcement this year, with a release by Xmas or early 2019 would be a good move ! Like e-reader cards with NES games on them? I remember. Nintendo realized they could ask money for the old games, so they never did that again. In Smash 4 they gave you timed demos, which was the cheapest thing I've ever seen. You could play SNES Mario Kart for 3 minutes or something. Oh I remember playing this as a kid! Everyone else had a PS2 and I had a GameCube, something which I'm forever thankful of! It's seems obvious that it's easier to develop an emulator to play all of the roms that to port each game separately. It's not that a surprise. How exactly did they think they were running before this? Did they think that there was just a mini nes built inside the gamecube? Of course it's emulation. Wait, this was never known? Um...How else would those NES games be present? Isn't this technically the first time Nintendo used the iNES headers? That's like five years before Virtual Console was a thing! @ReaderRagfish It's a poorly titled article, the actual news is that Nintendo had intended to somehow let players run NES games directly from the memory card. That's the news, not that the games run on emulation. Oh, and that this can lead(has lead) to an exploit that lets ya run homebrew from the memory card. What? It's not like all the game's developers disappeared when Thanos snapped his fingers. Go ask someone about it. You are a jornalist. Finding the answers to questions like this is your job. Ok people, just because you "knew" about it doesn't mean a piece of information isn't news. I'd love it if Nintendo added NES and SNES game compatibility as in-game and DLC items in the Switch version of Animal Crossing. That would be really, really cool!!! The news here is that the game is apparently capable of loading and running games stored in the GameCube memory card via an in-game item. I hope more comes of this. I still have and play the original AC, and have all the available NES games. Would be awesome to be able to play any NES game I want through AC. Jackal? Contra? Let's do it. Was this really unknown? Of course it was an emulator...they also used an NES emulator for GameCube on the Zelda bonus discs. The Medium post it links to on Reverse Engineering is a fascinating read! @BoFiS replace "Nintendo hid a fully working NES emu in AC" with "Hidden function in AC lets you load any NES game from the memory card". "Any" is definitely an exaggeration though, since this is a Nintendo emu after all. @Kimyonaakuma While there was definitely an emulator, the fact that it works for all NES games properly is definitely news. Keep in mind, they only needed to get the emulator good enough to handle the included games, not polish it to the point where it could handle any game. Man, there's some salty folks up in this barn. I can tell at a glance who did and did not read the actual article body, however. The interest point is the hidden functionality of running NES games off a memory card, instead of the in-game titles. Some folks are working out some frustration in here, so I guess that's good. It's Friday! @Tibob I agree, but I won't get my hopes up. I know it's coming but the question is when? Can I at least see it? Just a little sneak peek? Pretty please!!! @Damo Not really, we always knew Animal Crossing had a NES emulator built into it. The headline here is misleading since the news is that there was built-in rom loading abilities from a memory card coded into the game. @AlienX Exactly. I have always known that it is an emulator, so this may be news but the headline is wrong. The code for reading ROMs on the memory card is the discovery. "Nintendo Hid A Fully-Working NES Emulator Inside Animal Crossing On GameCube - hidden for almost two decades" That is ridiculous. It was probably easier to do it this way, rather than writing special original code for each title. I loved this news six years ago! Next news Super Mario Bros clouds are also bushes (or the other way around.. what you like ). This is extremely old News, this was discovered more than a Decade ago, about the time they discovered Nintendo had stolen Fluba & Loopy's NES Emulator for the GBA Carts, and put it in their own E-Reader. How on Earth is this news? Of course they were using Emulation! DUH!!! I swear, I'll start boycotting your web site if you keep posting clickbait like this. Does nobody actually read the articles?